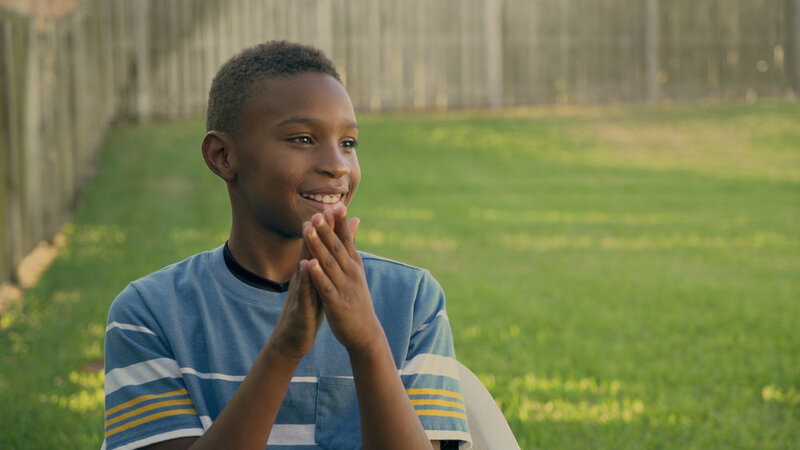 The documentary film LOOK TO THE SKY debuted today on Hulu, iTunes, Amazon and other digital platforms. 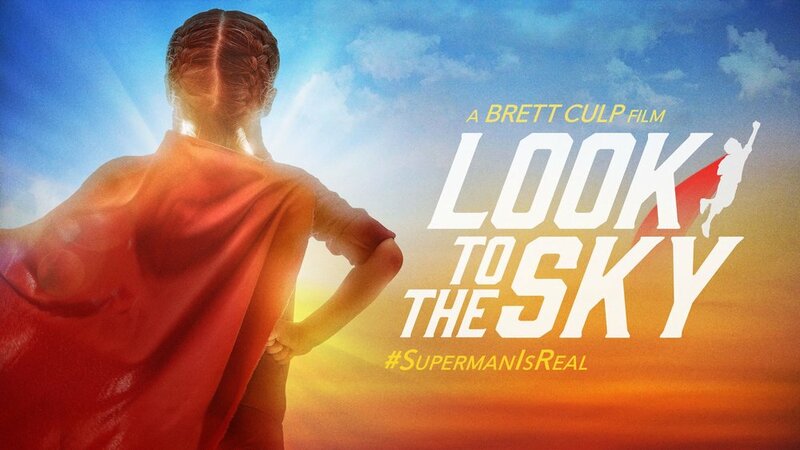 The film shares the uplifting stories of young people who have demonstrated the iconic spirit of Superman by becoming real-life superheroes. Stories include: a teen who overcame homelessness, a boy who saved his friend’s life, and a young woman who turned her experiences of being bullied into a positive world-wide self-love movement. LOOK TO THE SKY screened in 50 cities with proceeds benefiting charitable initiatives. Culp’s previous film – LEGENDS OF THE KNIGHT – screened in 110 cities around the world, raising $100,000 for charity. In addition to film directing, Culp delivers keynotes at 30 events a year throughout the U.S. His presentations share inspiration and insights from his experiences as a filmmaker and social entrepreneur. 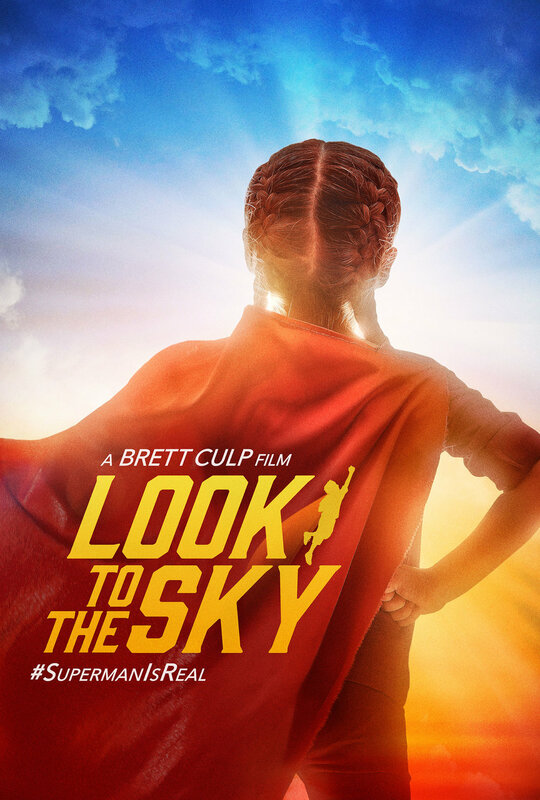 For LOOK TO THE SKY, Culp and his team filmed in 20 cities, capturing the stories of young people and experts on superhero stories, psychology and literature. The film was produced through The Rising Heroes Project, a 501c3 not-for-profit organization founded by Culp and his wife, Tricia Culp. The organization creates uplifting and educational films to inspire personal growth, community service and positive engagement in viewers of all ages. Filmmaker Brett Culp is available for a limited number of interviews.